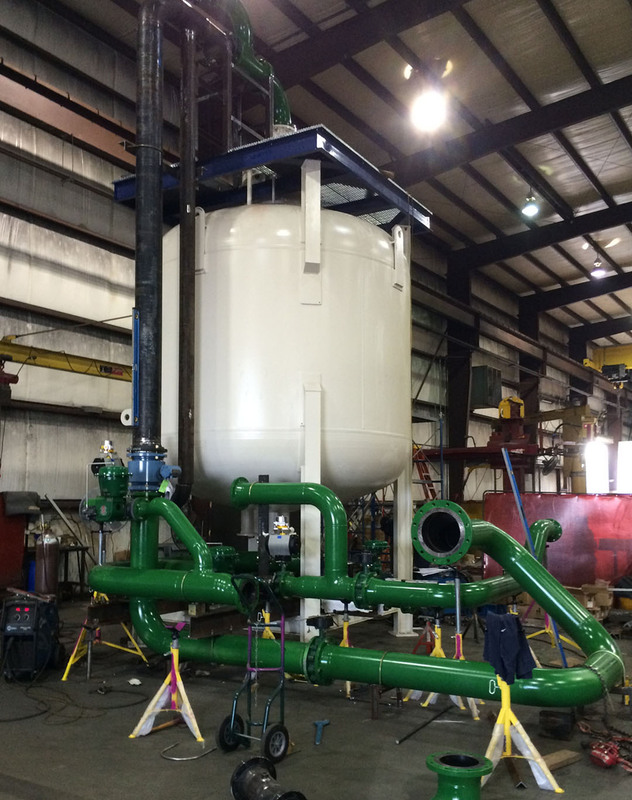 HVM develops high- quality solutions for virtually any process skid manufacturing need. 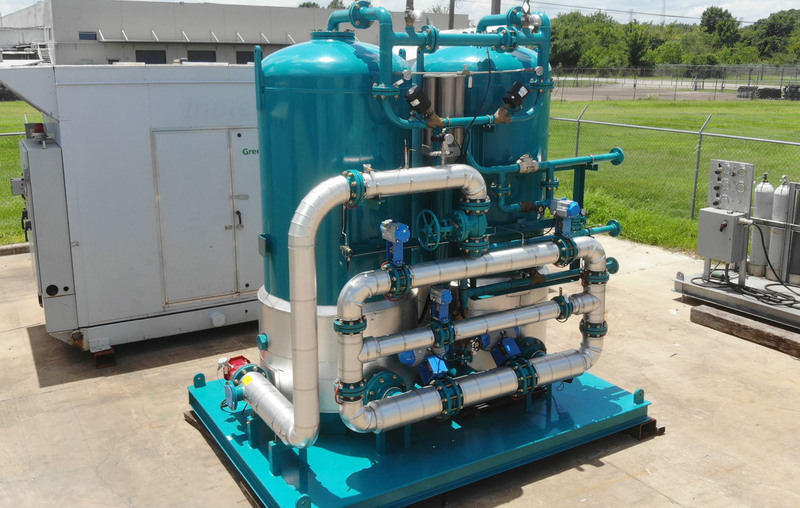 Nov 12, 2018 "Houston Vessel Manufacturing recently shipped four (4) Induced Gas Flotation Cell installed on Lloys Register..."
Oct 22, 2018 "Another compressor package fully fabricated and assembled in house..."
Oct 9, 2018 "We recently shipped two nitrogen receivers to a satisfied customer in the rockies..."
Oct 2, 2018 "We recently got back home two ASME Stamped High pressure Scrubbers from Post Weld Treatmen..."
A leading manufacturer of Pressure Vessels, 3 phase separators, Process Skids and other high-quality products, Houston Vessel Manufacturing (HVM) serves custom equipment providers (OEMs) and manufacturers. 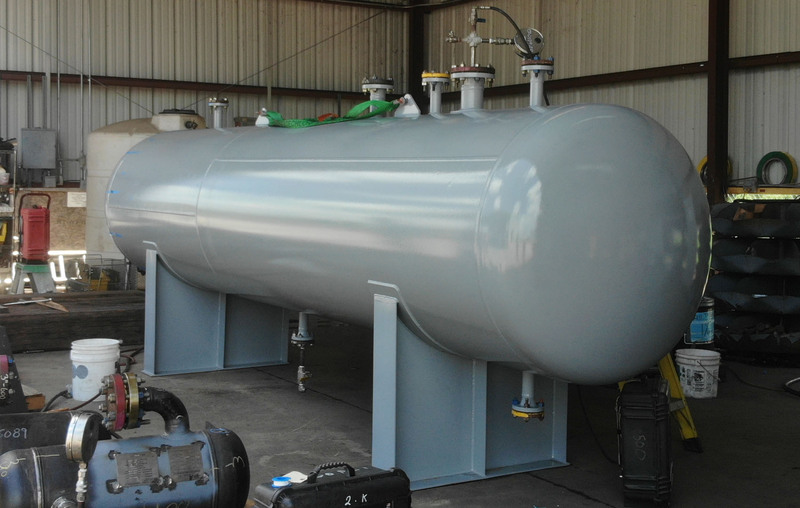 Capabilities include a full range of engineering, design, project management, quality control, and fabrication services for ASME, PED and CRN certified vessels, filtration systems and skid-mounted process systems. 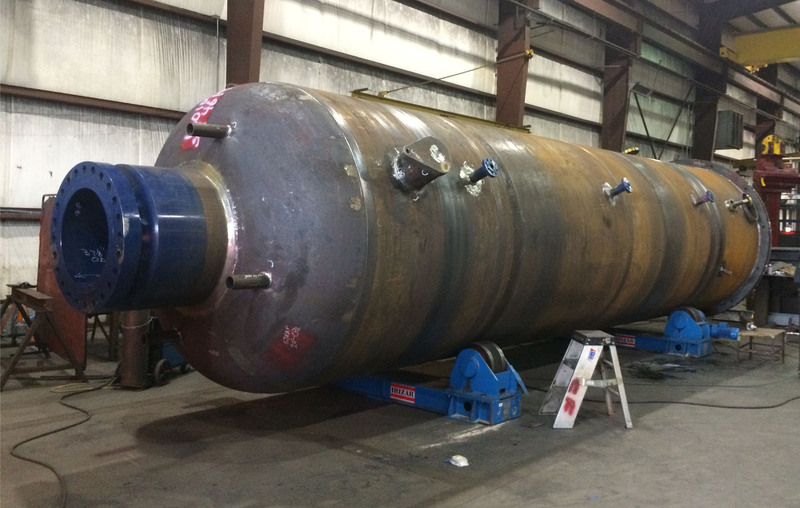 HVM does not limit its custom fabrication capabilities to pressure vessels and process tanks. 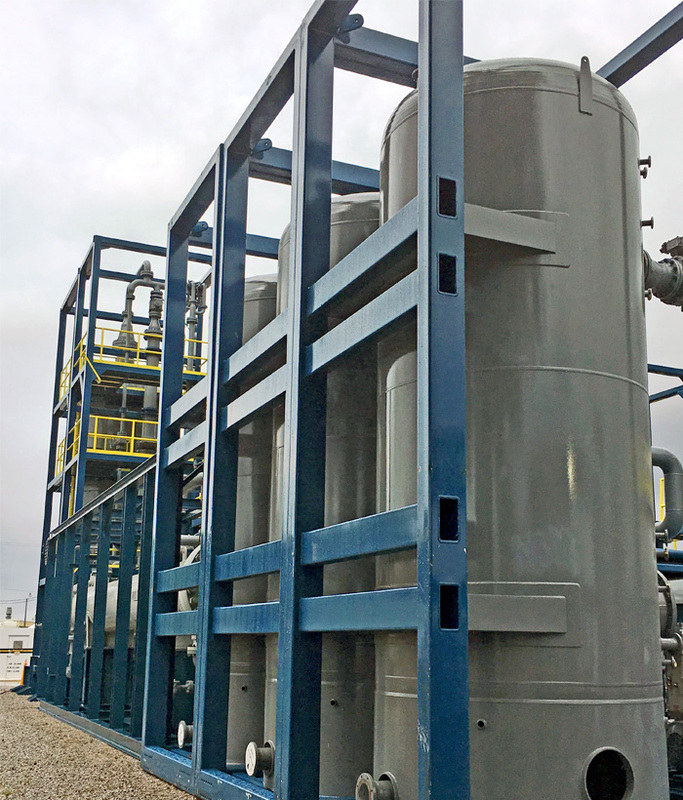 Whether the need is a custom vessel, air receivers, or any variation of process skids, HVM has the solution to fit that need. HVM products and services continue to prove their value oil & gas, chemical & petrochemical, refining, industrial, and construction. 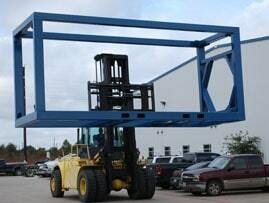 To those and other industries, the company offers high-quality, low-cost, custom-engineered products for customers' needs for new equipment. HVM manufactures in accordance with the ASME (American Society of Mechanical Engineers), CRN (Canadian Registration Number), PED (European Standards Pressure Equipment Directive), Australian Standard AS1210, Brazilian NR-13, and others. 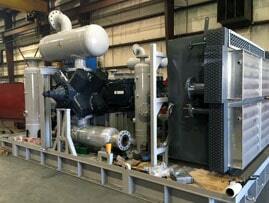 More important, HVM manufactures to each customer's specifications. 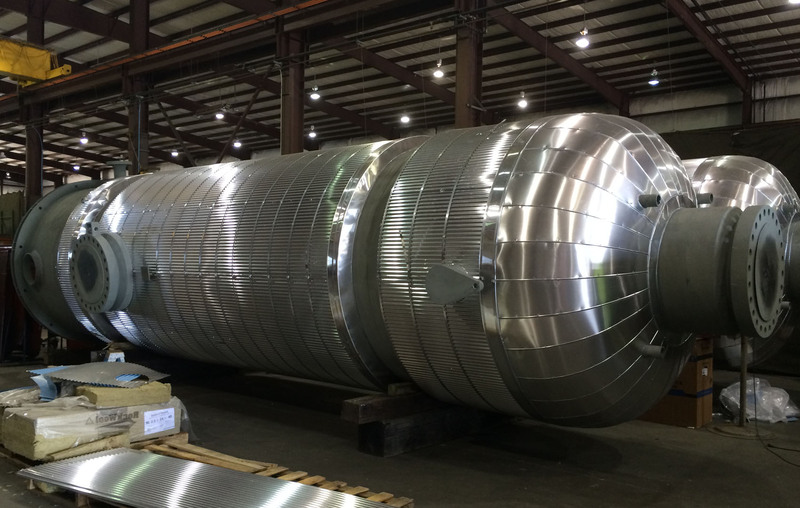 An extensive quality-control system ensures that all customers needs have been carefully served with properly designed, constructed, inspected per ASME and the required specifications. 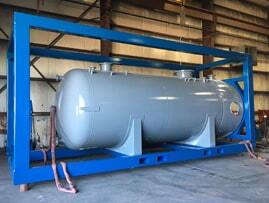 Houston Vessel Manufacturing is also affiliated with important associations. In addition to ASME, they include the American Welding Society, , Society of Petroleum Engineers and the American Institute of Steel Construction.